It&apos;s closing weekend for one of the most beloved musicals in Broadway history. 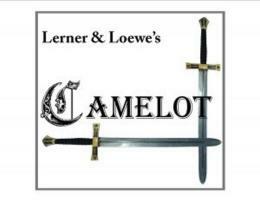 This weekend is your last chance to catch the story of King Arthur, Guinevere, Lancelot and the Knights of the Round Table at The Candlelight Theatre. All tickets include buffet dinner - a great date night out! 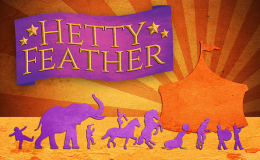 Opening this weekend at Delaware Theatre Company is Hetty Feather! From best-selling author Jacqueline Wilson, the adventurous tale of Hetty Feather comes to life on stage. Hetty, a young orphan girl, runs away with the circus and discovers the magical world outside her window in a new musical that is perfect for the whole family. 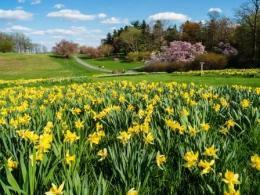 Come celebrate the beauty of the daffodil and enjoy Winterthur&apos;s amazing daffodil display! Henry Francis du Pont used his collector’s eye in assembling hundreds of cultivars of heirloom daffodils, which he arranged in cloud-like drifts on Winterthur’s Sycamore Hill. The day’s events will include tours of the daffodils, a children&apos;s daffodil show and crafts, and an afternoon tea. Enjoy a stunning display of spring ephemerals during this annual celebration of the season. Stroll through Mt. Cuba&apos;s incredible native gardens at the peak of their glory. 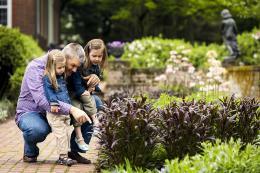 Enjoy gardening demonstrations, family programming, live music and delicious food.